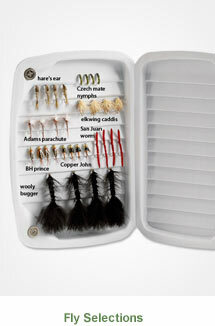 Anglers can never have too many flies. 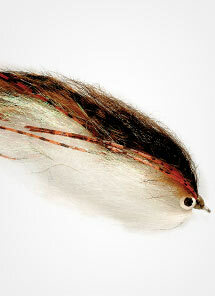 Our large selection of flies includes trusted fly patterns used by anglers around the world. 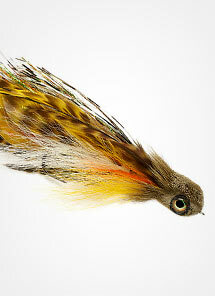 Choose from nymphs, wet flies, streamers, egg flies, steelhead flies, dry flies, saltwater flies, and many others. 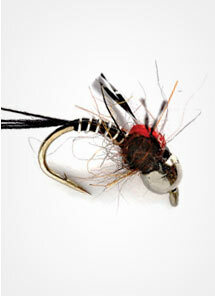 Created by fly-fishing professionals, these flies are exactly what you need to catch picky and high-pressured fish. 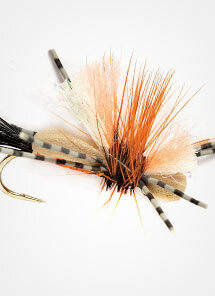 For anglers who enjoy fly fishing large surface patterns, we have a great selection of top water terrestrial flies that are sure to bring large trout to the surface. 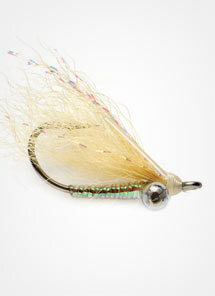 Our flies come in a variety of colors and sizes so you can match the hatch wherever you are fly fishing. Explore our selection of saltwater flies and find the right fly patterns before your next saltwater fly-fishing adventure. Wherever your fly fishing adventures take you, we have the flies you need.